Based in Brooklyn, New York and Nashville, Tennessee, A WINDOW IN A TUNNEL is a production company owned and operated by award-winning filmmaker Josh Bishop. After years of creating short form fiction and other content, Josh's first documentary feature, MADE IN JAPAN, premiered at SXSW 2015 in Austin, Texas. It took the 2015 festival circuit by storm and won the Special Jury Prize at the Nashville Film Festival, Best Documentary at the Global Visions Film Festival in Edmonton, and the Discovery Award for Best First Feature at the Calgary International Film Festival. 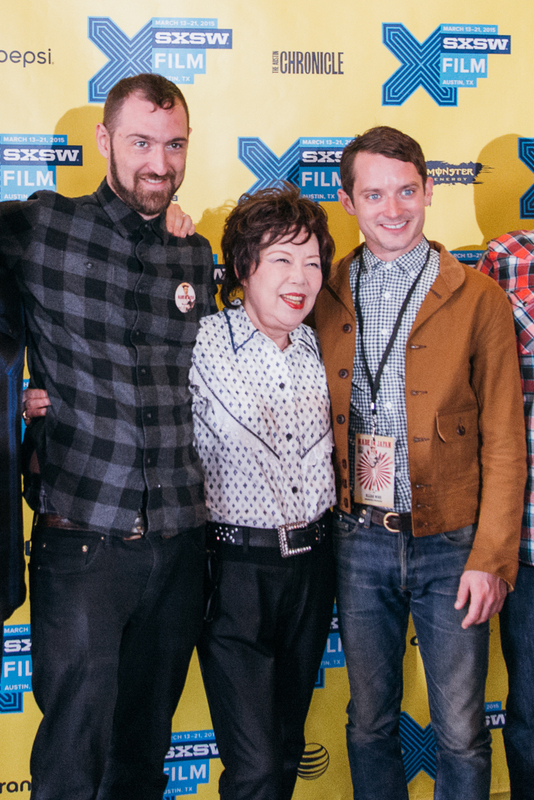 The film chronicles the life of Tomi Fujiyama, the first Japanese country musician to play on the Grand Ole Opry, and boasts Morgan Spurlock as executive producer and Elijah Wood as both executive producer and narrator. Josh's sophmore documentary feature THE DWARVENAUT, premiered at SXSW 2016 and is currently available on Netflix and most on demand streaming platforms.